Posted on 12/12/18 by On the road with Jesus. Love, Joy, Peace, Happiness, Wonder—are all emotions often connected to Christmas. 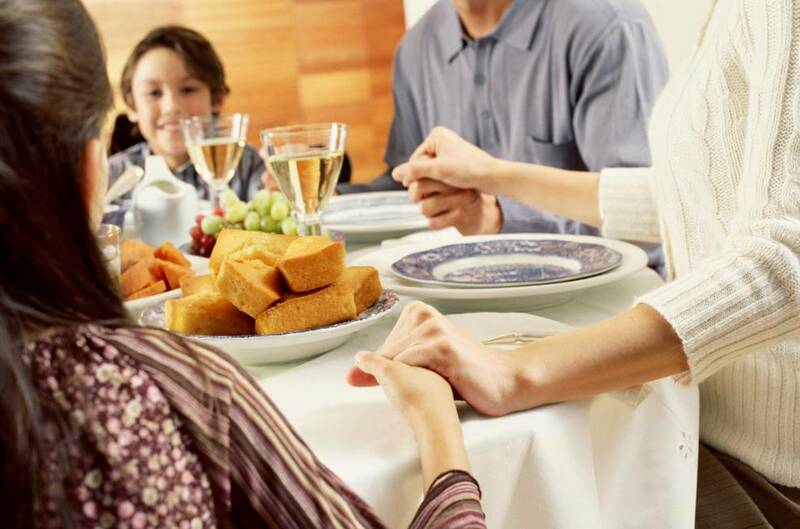 Throw in the ideas of family, parties, celebration and you have a package of how Christmas is usually communicated. However, there is another emotion or experience for many people that is connected to Christmas. It is loneliness. 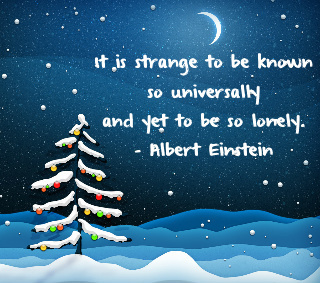 Do a web search for “Christmas, loneliness” and you will discover just how much there is about this connection. Now, obviously, there is a lot of loneliness that has nothing to do with Christmas. Then, we are to reach out in ways that help lonely people. If we look, they are all around us in the obvious places such as nursing homes. They are also among our neighbors and those who are missing a loved one this year or who really have no one. Some, for whatever reason just think, “no one cares.” Let them know Jesus does.